Hot oil with Piña Colada scent for more pleasure and sensations at your favorite erogenous zones. 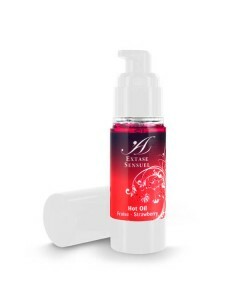 Hot oil with strawberry scent for more pleasure and sensations at your favorite erogenous zones. For an intense sensual massage for him. All the essential to release your instincts. Hot oil with chocolate and orange scent for more pleasure and sensations at your favorite erogenous zones. 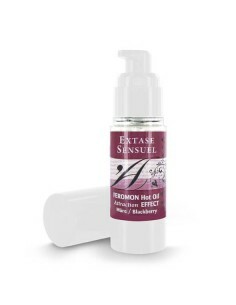 The musk is a powerful aphrodisiac. Stimulating massage gel, specially designed for women. A new generation of gel that hyper sensitizes with an hot and cold effect. Hot oil with mint and eucalyptus scent that stimulates with an extraordinary hot and cold effect. 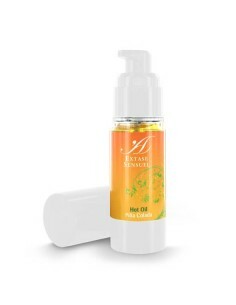 Extra fresh hot oil with mango scent that stimulates with an extraordinary hot and cold effect. For mutual pleasure for both male and female. Sensual massage using this next-generation gel. Fire caresses, fantasies and passion for two.